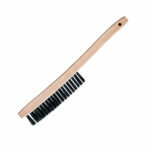 These durable handles are made of hardwood, and have a smooth finish for extra comfort. 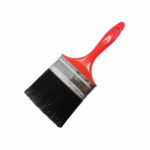 Oil tempered straight steel, provides high value for the less frequent job. 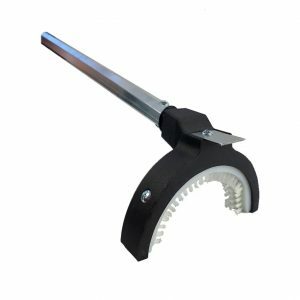 Convenient hang up hole allows for easy storage. 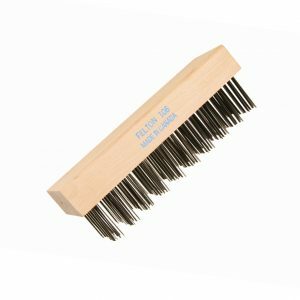 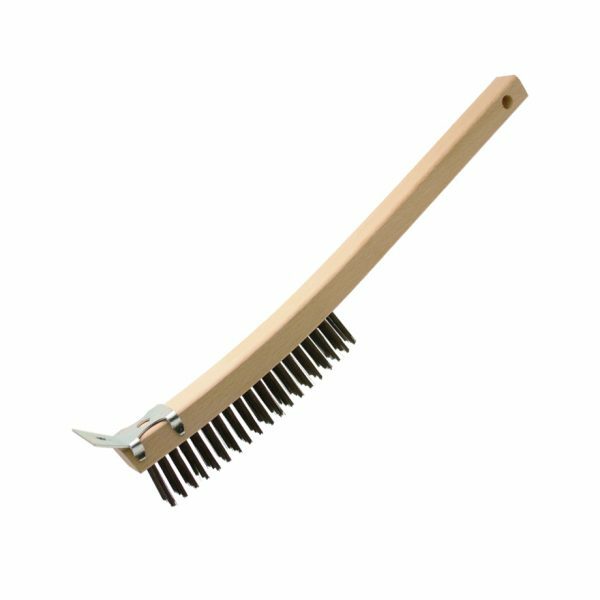 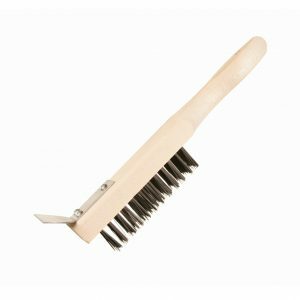 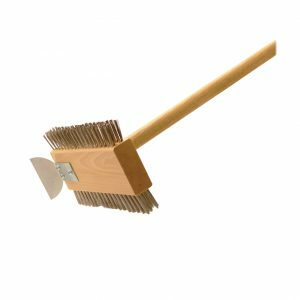 Felton’s Curved Handle Scratch Brushes w/Scraper are manufactured using durable handles made of hardwood, with a smooth finish for extra comfort.